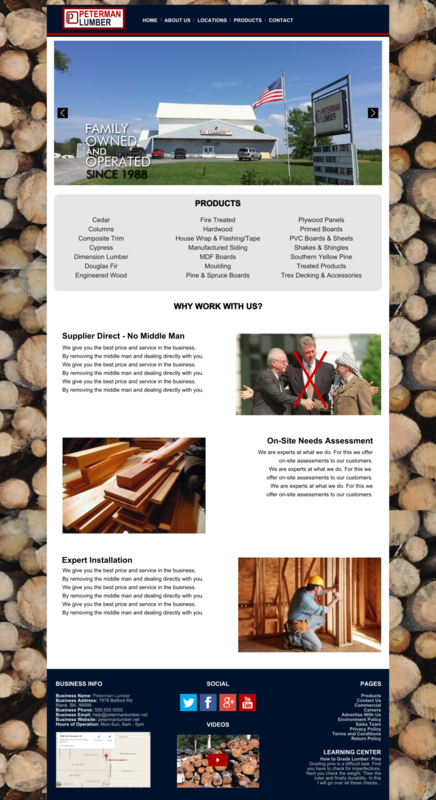 Peterman Lumber - 702 Pros Las Vegas web design, web development. Search engine optimization, digital marketing consulting, graphic design, and Branding. If you guys have any questions text or call me at 702.904.4262.